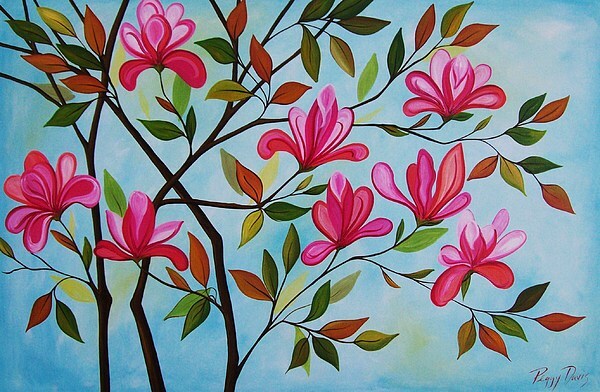 Abstract Tulip Tree is a painting by Peggy Davis which was uploaded on January 13th, 2010. 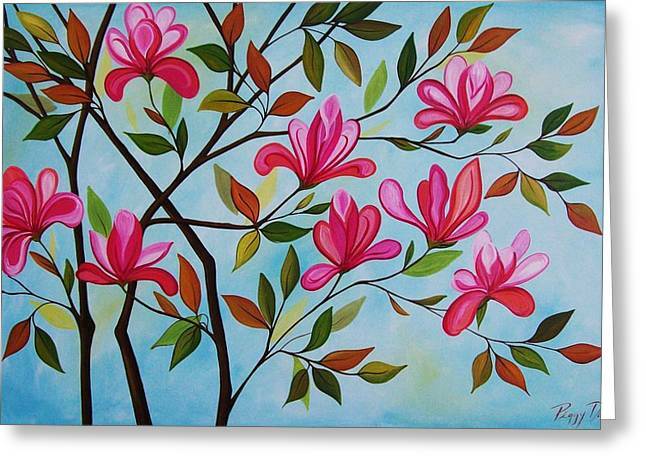 Original handpainted abstract tulip tree on canvas. Beautiful pinks, corals, rust, greens, brown and golds. Sealed and ready to hang. Sides are finished to match.